Two types of treatments are available, the first is a one to one, in person treatment, these sessions are held at Beeches Farm, a beautiful rural location on the outskirts of Derbyshire. A session is carried out with the client fully dressed lying down in a comfortable and peaceful environment. The session will start with a prayer of gratitude. Guidance with be channelled and her hands will be placed in a series of positions on or over the body. Working with the healing vibration of Reiki and unconditional love, the energy will be drawn by the client’s body, allowing them to receive as much or as little as they need. This treatment works on a soul level and is as individual as the client. Often a deep sense of relaxation is felt, along with guidance, physical and emotional sensations. The session should leave the client completely relaxed, with tension and stresses melted away. Other benefits included increased clarity, intuition, peace, love and a general sense of wellbeing and joy. Sometimes more than one session may be required, in this case, a treatment plan will be discussed at the end of the session. If you have any queries regarding this please feel free to ask. The second type of treatment is Distant or remote healing, these sessions enable both to work in two completely separate locations, whilst connecting energetically over a distance. These session can be held at a convenient time and location agreed and set with Ali. Ali connects with you energetically over a distance and carries out the session remotely. A session is carried out with the client fully dressed and relaxed, ideally seated or lying down in your own sacred space, ideally a space you have create for the purpose of healing (this can be anywhere you feel you can relax and switch off). On connecting with you, Ali will perform the same healing practice by being guided by your higher wisdom and her intuition and will start the session with a prayer of gratitude. Guidance with be channelled and her hands will be placed in a series of positions. Working with the healing vibration of Reiki and unconditional love, the energy will be drawn by the client’s body, allowing them to receive as much or as little as they need. This treatment works on a soul level and is as individual as the client . Often a deep sense of relaxation is felt, along with guidance, physical and emotional sensations. The session should leave the client completely relaxed, with tension and stresses melted away. Other benefits included increased clarity, intuition, peace, love and a general sense of wellbeing. Sometimes more than one session may be required, in this case, a treatment plan will be discussed at the end of the session. If you have any queries regarding this please feel free to ask. In combination with traditional Reiki treatments Ali can connect to your infinite/higher self and the higher realms to work on a soul level to allow balancing and harmonising of the spiritual aspect of oneself. Connecting to your inner light which is pure consciousness can have an empowering and enlightening influence on your everyday life. What are the benefits of Energy Therapy? Christine - "...Having suffered with knee pain for more years than I want to think about, I can honestly say that after one hands-on treatment with Ali 2 months ago I am still pain free in my knee, plus I feel more vitalized. No amount of physiotherapy, massage, painkillers and even surgery has come close to that level of relief..."
Rosie - "...I would highly reccommend Reiki with Alison to ease aches and pain, relax away stress and for a general feeling of well-being". This group spiritual experience of immense divine love, pure wisdom and intelligence moves to awaken inner soul love and acknowledgment of our true divine blueprint. These are channelled energy transmissions working with higher realms of light, assisted beings and guides to awaken and connect to our Inner Source through a powerful transmission of love, light and divine frequencies. This is a temple, a sanctuary for you to reconnect with your beautiful Divine I AM Presence. Transmissions are a multidimensional form of Healing where Unconditional Love energies are channelled into the space. A download of higher light, love, codes, wisdoms, frequencies pour into the room and layer though the four bodies - Emotional, Mental, Physical and Spiritual. This then works to Cleanse, Bathe, Transform and Active our fields and consciousness with higher frequencies of light. Throughout the Transmission itself you will be laying down on the yoga or exercise mat, with your intention set to receive, and the energy will do the rest. 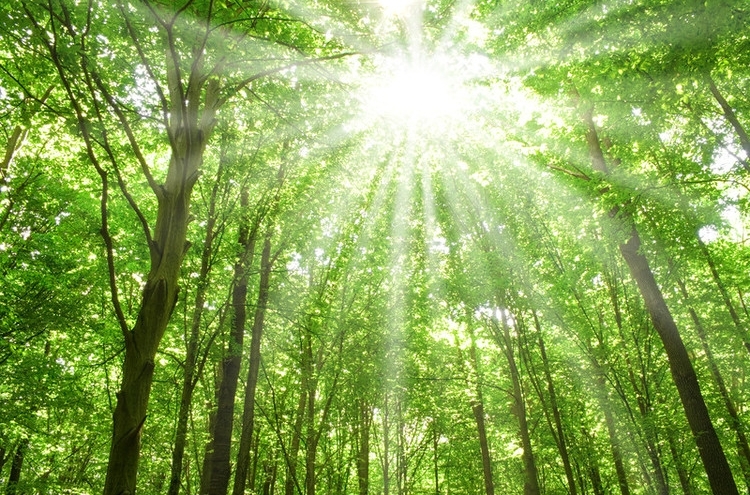 The energies can be quite tangible and many feel a physical shower of light and elevation into bliss. During this time, the mind will begin to settle and the transformational journey begins. I work with an incredible source of love, channelling energies from the Christ Consciousness Grid (also known as the Planetary Light Grid) and working with Mother Earth. The sacred space is set through intention and invitation of higher realms of light consciousness. 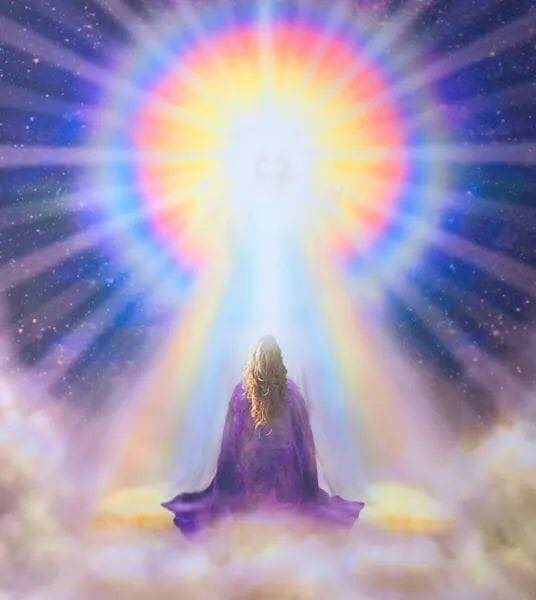 Throughout the transmission we will be working with your Divine I AM Presence to ground all energies into your Consciousness, to remind you who you really are - Spirit incarnate in human form – this realisation allows for your own light to radiate out into all aspect of your daily life. Transmissions work to clear denser energies, emotions, patterns, beliefs within the physical and non-physical bodies. Allowing quantum leaps in releasing and transformation. The transmission is also designed to awaken gateways to access our own inner guidance, love and wisdom. For many these sessions have led to phenomenal shifts in awareness, growth, happiness, love, joy, spiritual connection, realisations, synchronicities and inner peace. Some have immense transformations, others feel immense peace. Additionally there may not be anything consciously understood during the session and yet deeper unconscious work occurring. I work with the principle that everyone receives what they truly require on a soul level. What people say about Ali? I just at to call following our session a few weeks ago because quite frankly all my worries have cleared away, I can't believe it, its just as if a clouds been removed from my head, my problems sorted, I've arranged myself a party for 16 people on my birthday to celebrate and quite frankly I feel wonderful. Before, when I had my problem it was emotional, and every night it was churning everything over in my head, over and over and over. I must tell you I went to bed at 8,30pm and I didnt wake up to 4.30am, I haven't got a worry in the world, my friends say I look different, I feel different, I feel marvellous so thank you very much Ali its wonderful you did me a really good turn and I am very grateful. Thank you very much and I am looking forward to our next session . I had read reviews of many practitioners, but knew instantly upon reading Alison's bios that I wanted to work with her. The healing was calm, relaxing and insightful, thanks to the amazing feedback that was given. Through her divine connection, Alison encouraged me to research material which has proved invaluable on my journey. Working with Alison is soul enriching on so many levels and I'm looking forward to our next session. Thank you so much. "Ali gave me my second reiki treatment today. Both treatments have left me feeling relaxed and with a great sense of well-being and positivity! Thank you!" "Ali did a distance Reiki treatment recently for me... There was a lot of channelled guidance, specific to me, & even accurate information regarding dear ones who've passed on, all done with the utmost care & unconditional love. There were also oracle cards as another form of guidance. Thank you for a most enriching, healing experience. Highly recommended.."
"...Alison is an amazing energy healer with a strong pure connection and so intuitive she is able to see right to the core of your energy healing needs, she is able to create a safe , loving space in which the healing can take place and has helped me more than I can possibly explain here ! and I feel truly blessed to have met her and had the chance to connect with her energy , and would definitely recommend"